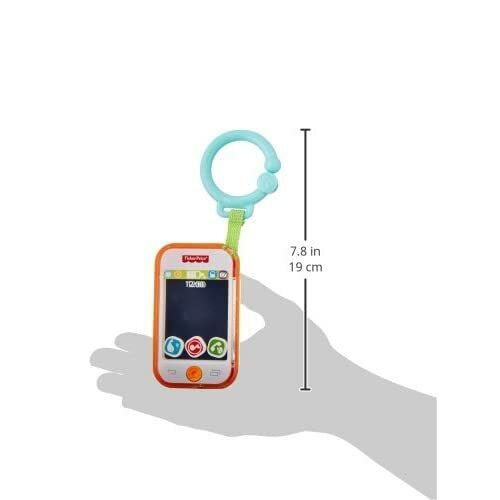 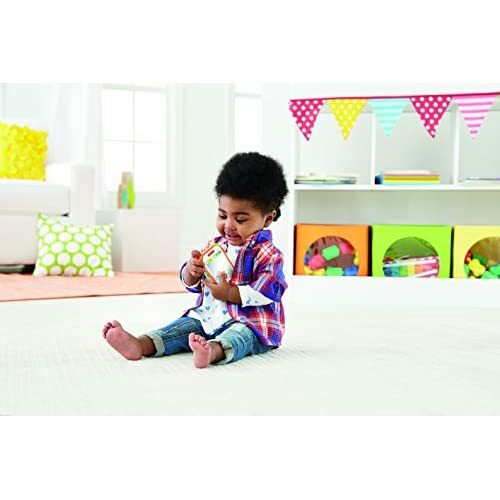 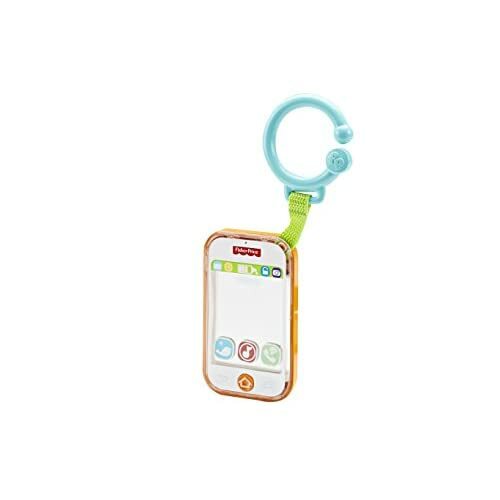 Attach this Musical Smart Phone activity toy to a stroller or diaper bag so your little one can always stay “in touch” with hands-on fun! 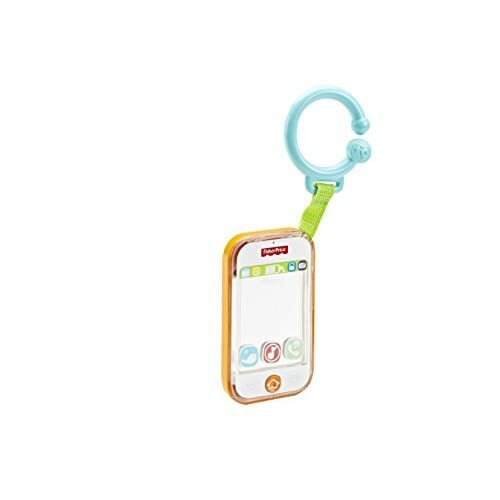 Press the button for realistic sounds and upbeat music. 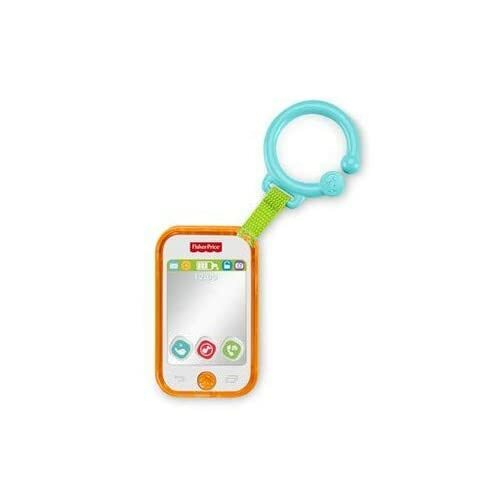 There’s even a “selfie” mirror to keep wee ones entertained by looking at their own reflections.